From watching the trailer get ready for quinessential Julia Roberts—the “pretty woman” we fell in love with years ago. The Julia Roberts we want (need) to see on film. A perfect-timing story as we all struggle with the after math of a decade of public bad news and personal set backs. The movie is not even out yet, and the marketing machine has already kicked in. Gaming, contests, web content, social media, and of course a trailer fit for a Julia Roberts fan. It’s a buffet of marketing partnerships that are all fueling the desire. 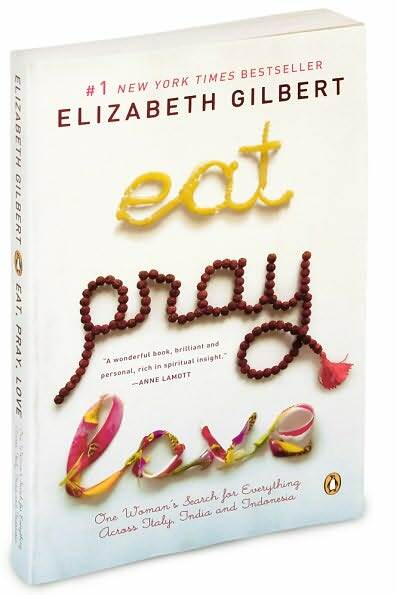 All aimed at reinforcing the Eat Pray Love concept of finding ourselves again. All to get us engaged in the movie before it comes out, so that it opens at number one. I can’t wait—I need to see this movie! And the marketing machine is certainly making me feel that way.